1. 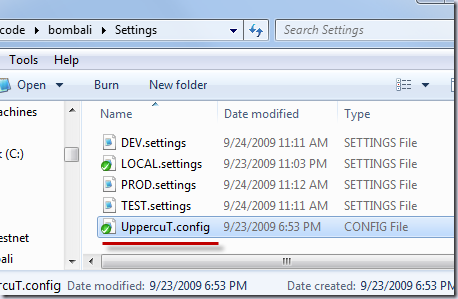 Open the UppercuT.config file. 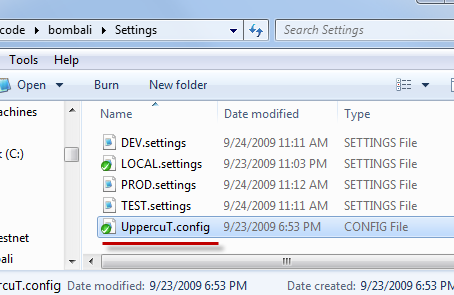 Did I mention that creates a private key if it is not there as well?! This was from a patch sent in by Dru Sellers. Thanks Dru! With this knowledge you shall build.